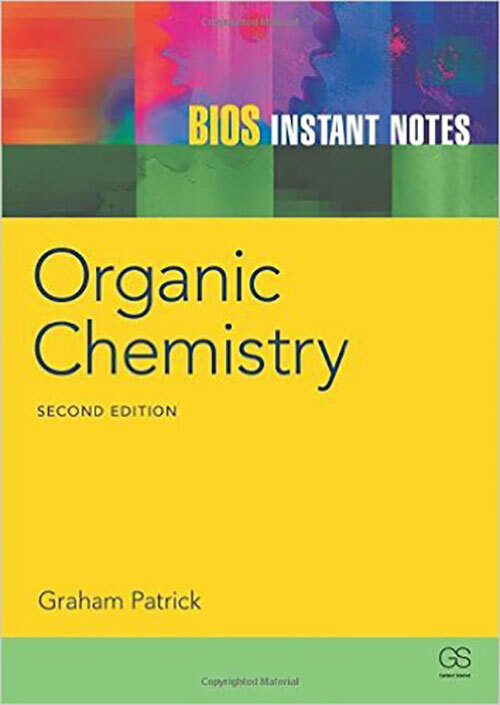 Book Reviews: This textbook aims to provide a comprehensive set of basic notes in organic chemistry, which will be suitable for undergraduate students taking chemistry, chemistry-related courses, or courses which involve organic chemistry as an ancillary subject. The book concentrates on core topics which are most likely to be common to those organic chemistry courses which follow on from a foundation or introductory general chemistry course. Organic chemistry is a subject which can lead some students to the heights of ecstasy, yet drive others up the wall. Some students ‘switch on’ to it immediately, while others can make neither head nor tail of it, no matter how hard they try. Certainly, one of the major problems in studying the subject is the vast amount of material which often has to be covered. Many students blanche at the prospect of having to learn a seemingly endless number of reactions, and when it comes to drawing mechanisms and curly arrows, they see only a confusing maze of squiggly lines going everywhere yet nowhere. The concepts of organic reaction mechanisms are often the most difﬁcult to master. These difﬁculties are often compounded by the fact that current textbooks in organic chemistry are typically over 1200 pages long and can be quite expensive to buy. 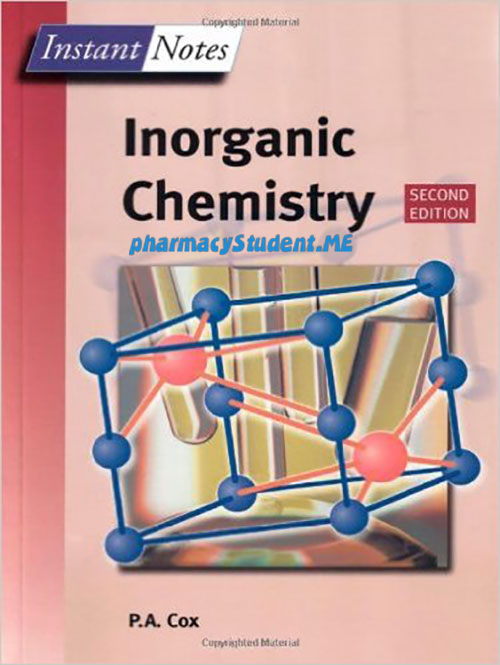 This book attempts to condense the essentials of organic chemistry into a manageable text of 310 pages which is student friendly and which does not cost an arm and a leg. It does this by concentrating purely on the basics of the subject without going into exhaustive detail or repetitive examples. Furthermore, key notes at the start of each topic summarize the essential facts covered and help focus the mind on the essentials. Organic chemistry is a peculiar subject in that it becomes easier as you go along! This might seem an outrageous statement to make, especially to a ﬁrst- year student who is struggling to come to terms with the rules of nomenclature, trying to memorize a couple of dozen reactions and making sense of mechanisms at the same time. However, these topics are the basics of the subject and once they have been grasped, the overall picture becomes clear. Understanding the mechanism of how a reaction takes place is particularly crucial in this. It brings a logic to the reactions of the different functional groups. This in turn transforms a list of apparently unrelated facts into a sensible theme which makes remembering the reactions a ‘piece of cake’ (well, nearly). Once this happy state of affairs has been reached, the relevance of organic chemistry to other subjects such as genetics and biochemistry suddenly leaps off the page. Understanding organic chemistry leads to a better understanding of life chemistry and how the body works at the molecular level. 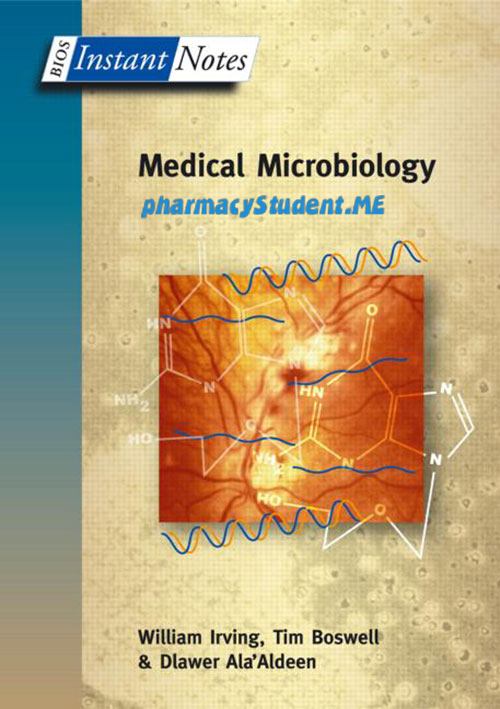 It also helps in the understanding of the molecular mechanisms involved in disease and bodily malfunction, leading in turn to an understanding of how drugs can be designed to cure these disease states – the science of medicinal chemistry. And that’s not all. An understanding of organic chemistry will help the industrial chemist or chemical engineer faced with unexpected side-reactions in a chemical process, and the agroscientist trying to understand the molecular processes taking place within plants and crops; and it will assist in the design and synthesis of new herbicides and fungicides which will be eco-friendly. It will aid the forensic scientist wishing to analyze a nondescript white powder– is it heroin or ﬂour? The list of scientiﬁc subject areas involving organic chemistry is endless – designing spacesuits, developing new photographic dyes, inventing new molecular technology in microelectronics – one could go on and on. Organic chemistry is an exciting subject since it leads to an essential understanding of molecules and their properties. The order in which the early topics of this book are presented is important. The ﬁrst two sections cover structure and bonding, which are crucial to later sections. Just why does carbon form four bonds? What is hybridization? The third section on functional groups is equally crucial if students are to be capable of categorizing the apparent maze of reactions which organic compounds can undergo. It is followed by section D on stereochemistry, then sections E and F, in which the basic theory of reactions and mechanisms is covered. What are nucleophiles and electrophiles? What does a mechanism represent? What does a curly arrow mean? The remaining sections can be used in any order. These look at the reactions and mechanisms of the common functional groups which are important in chemistry and biochemistry. 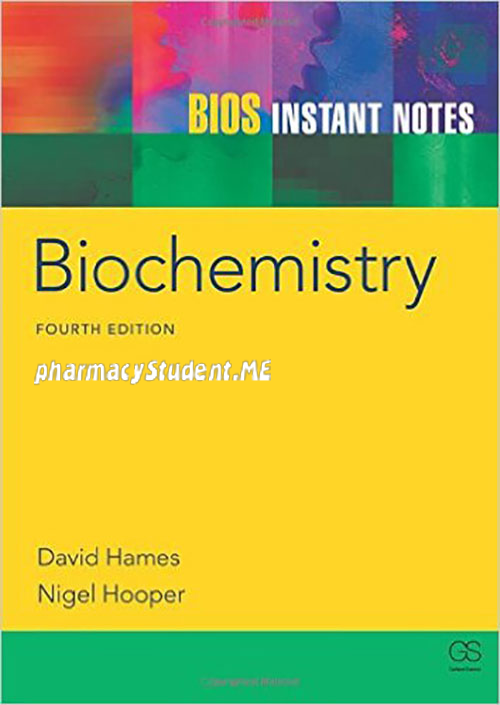 It is hoped that students will ﬁnd this textbook useful in their studies and that once they have grasped what organic chemistry is all about they will read more widely and enter a truly exciting world of molecular science. A great rewording of the ideas in the text books. It’s great for the literal chemistry student. 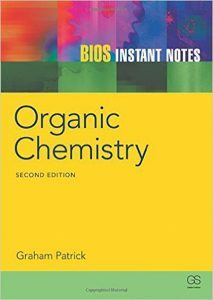 instant notes in organic chemistry pdf, organic chemistry pdf notes class 11, college organic chemistry notes, organic chemistry lecture notes pdf, organic chemistry notes pdf free download, instant notes in organic chemistry pdf free download.